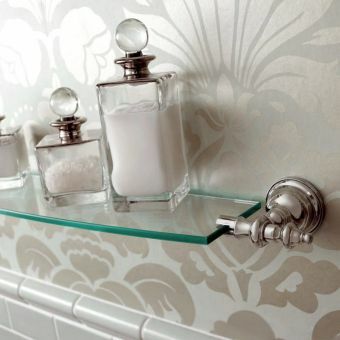 The details of a room make it your own, adding decorative elements trinkets and interest to your new bathroom as well as offering good storage options for items you would like to keep close to hand or expensive toiletries you would like to display! 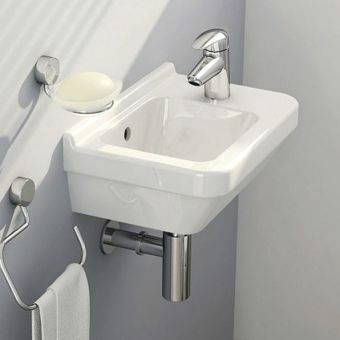 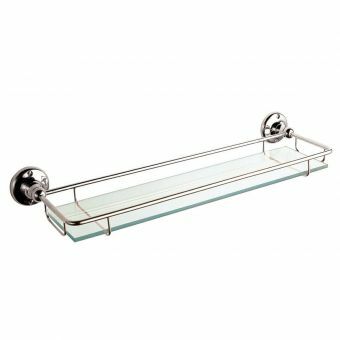 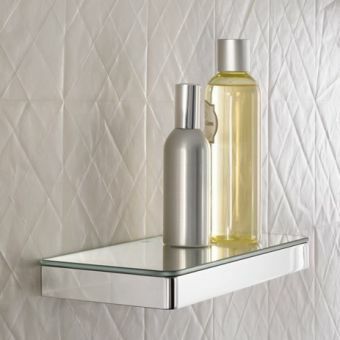 The S50 bathroom shelves by VitrA are modern and simple, and bathroom safe being thermoform coated. 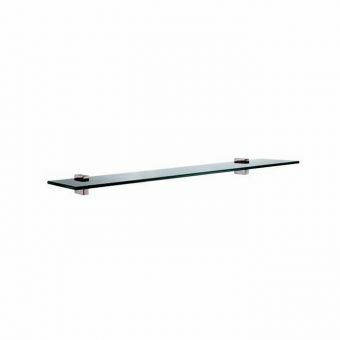 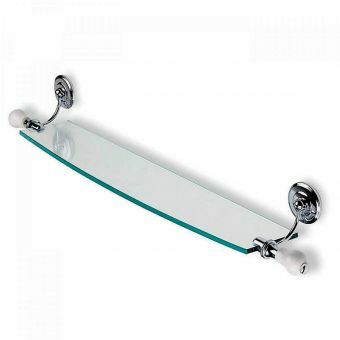 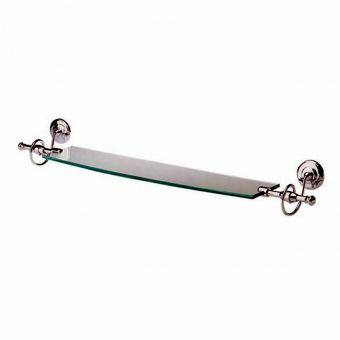 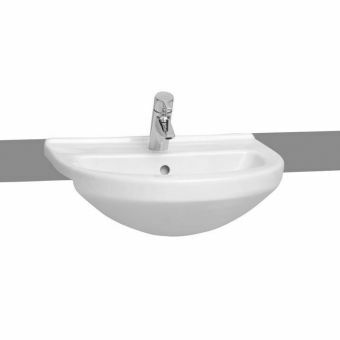 They are wall mounted and come with the wall fixings, for quick and easy installation. 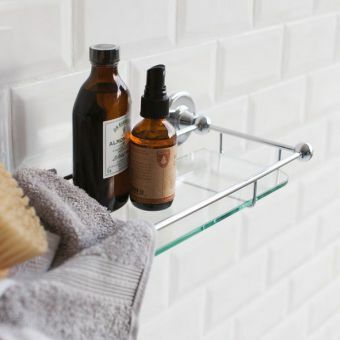 These shelves come in 2 adaptable colours: White or Oak, and as such are very easy to match into an existing bathroom layout or can be paired with other bathroom ranges easily. 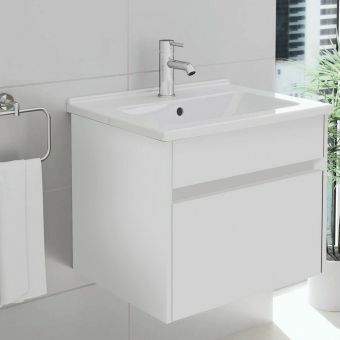 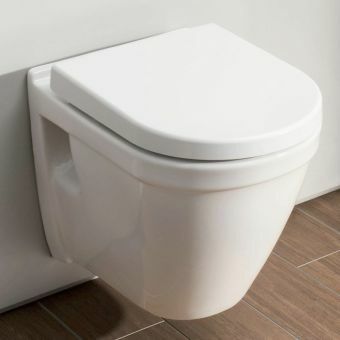 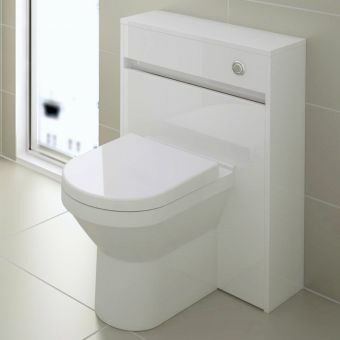 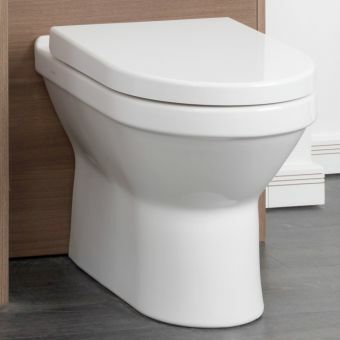 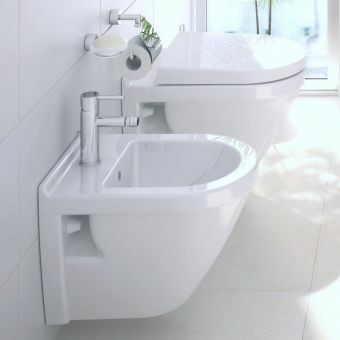 If you did want an exact match browse the rest of the VitrA S50 range for basin units, wall cabinets and WC units in the same finish, and simple, modern design features. 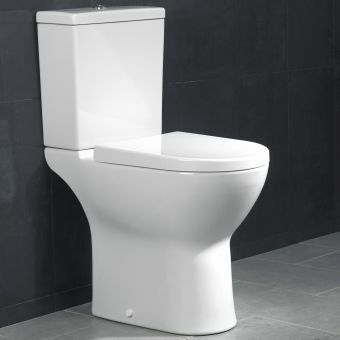 Choose from 4 sizes: 45, 60, 80, or 100cm. 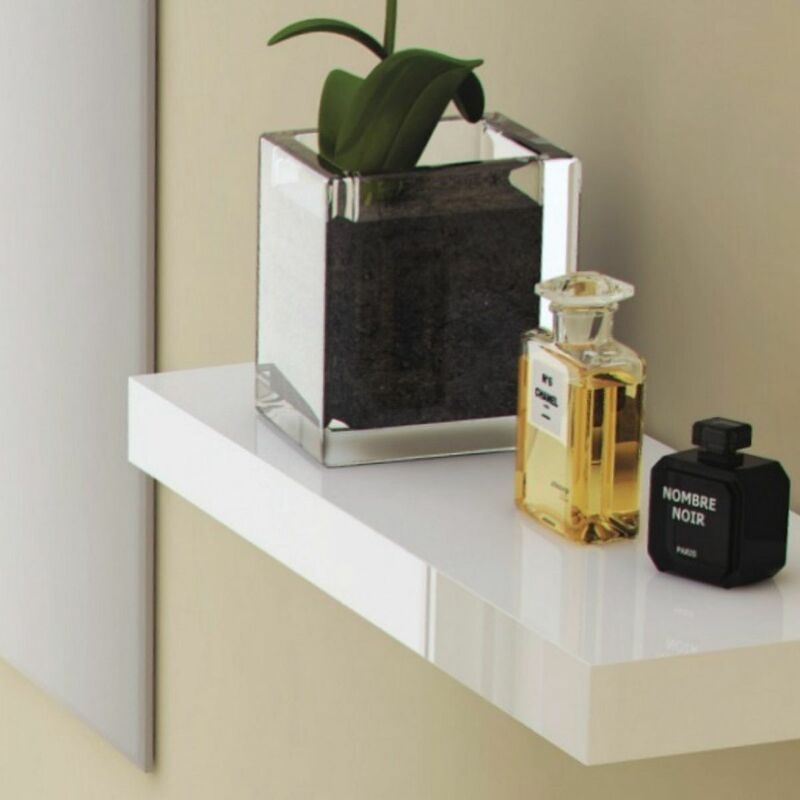 All of the shelves are 13cm deep from the wall to the front and are 1.8cm thick.